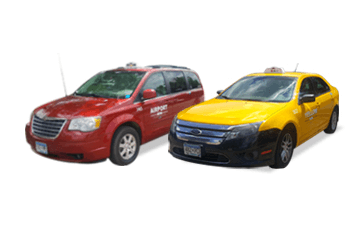 Yellow Cab and Taxi Services Inc. are now part of the Transportation Plus family. 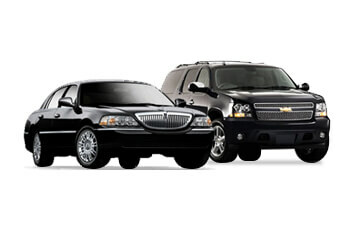 Transportation Plus is a full-service transportation company offering the best and most convenient ways to get around the Twin Cities and surrounding areas. Whether you need a ride right now or want to book in advance, we make it easy for you. Download our ihail app. It's simple to set up and takes less than a minute to book your ride. Book a ride right now from your phone, tablet, or computer without downloading anything. Did you know you can text us for a ride? Just send us a message at 612-888-8888 and we'll get the booking started. When you need a ride, we're ready to pick you up. 24/7, 365 days a year. When you want a luxury travel experience, we have you covered. Committed to making transportation accessible to all riders. Our fleet can accommodate even the biggest parties and events. Get a reliable estimate with no price surging. Ever. 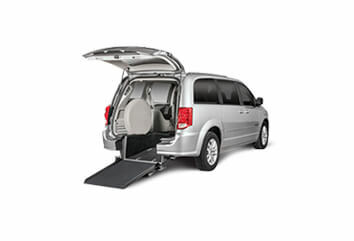 Transportation Plus makes getting a ride easier and more convenient. We combine decades of taxi experience with the best drivers and the best technology to ensure every ride is a pleasant experience. T-Plus is the only transportation company that lets you book your way, ride your way, and pay your way. © 2019 Taxi Servces Inc. All rights reserved. Responsive Design by First Scribe.